So gorgeous! I love how you quilted this quilt! The quilting you did on this really adds to the overall quilt design but does not overpower it. Just gorgeous. have a wonderful day!! now, to go check out Thelma's blog!! Gorgeous quilting on Thelma's Swoon!! I saw it on Thelma's blog and instantly knew it was you who quilted it! Thelma is a perfectionist and I love seeing what she is working on! She was lucky to have you quilting her gorgeous quilt! Now that's thinking outside of the box! Love what you did with that!! 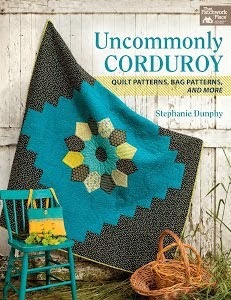 I'm thinking this will be one of the best quilted Swoons....out there!! And there is a lot out there!! GOOD JOB!! Beautiful quilt. Your quilting it what makes it. You've done an excellent job on the quilting. I'm in awe when I see your work. How stinkin' awesome is that?! Yay, you! It's perfect! I love how this quilt turned out. 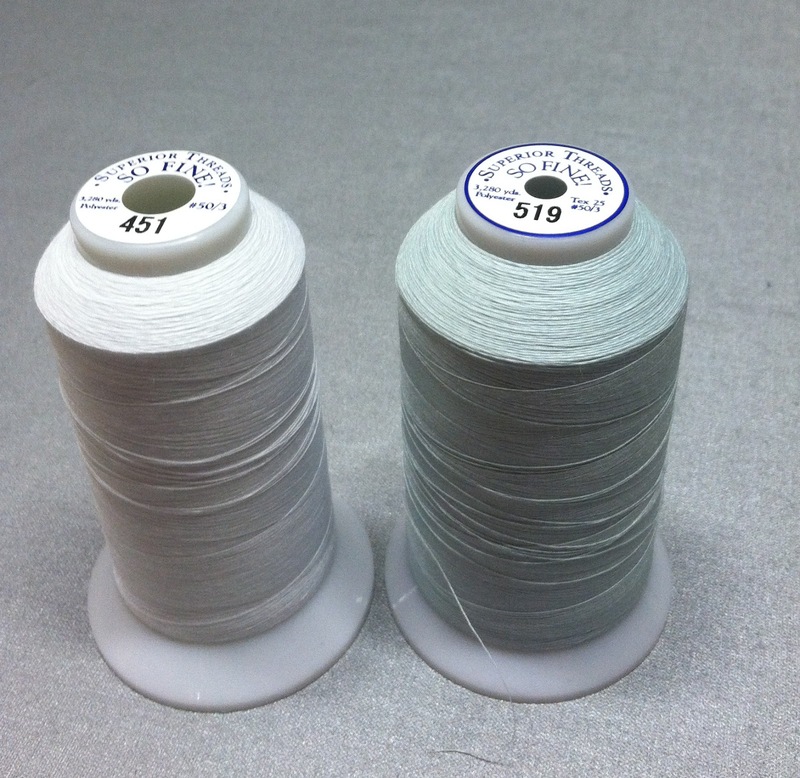 I've never even heard of attaching binding with a longarm machine...going to have to look into that. Your pictures inspire me as always! Can't wait to see Mocha Trails pictures! You're so talented! No wonder Thelma loves what you did - I loved her Baby Swoon before it was quilted but now it sings, the quilting has brought depth and life to it! Fabulous quilt...your quilting is amazing! Beautiful quilting! It is no surprise she had a lovely email to you!! Really beautiful quilting on a beautiful quilt , you deserve a nice email! You did a fantastic job on this quilt. I love all the different designs you did. Gorgeous! Your binding looks wonderful too. I'm swooning, too, Linda! No wonder Thelma is so happy - fantastic quilting! Wow, I really like the quilting you did. It is perfect for the blocks and the fabric used in the quilt. Great job! Beautiful quilt and your quilting is something to swoon over, it is beautiful work and designs, I really love it. I can understand why Thelma would write you a nice note. Your quilting is just amazing. It made the quilt sing! 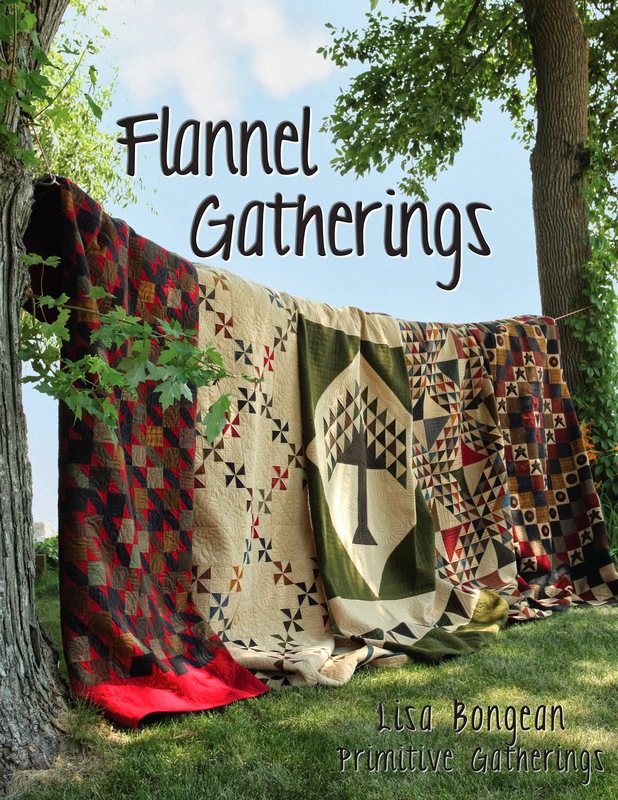 I love Thelma's blog too, and her quilts are always beautiful. But...YOU ARE AMAZING! I don't think you give yourself enough credit. Wonderful quilting!! Absolutely gorgeous quilting Linda. I can see why Thelma is delighted. It is swoon-a-lishous! Your quilting is absolutely amazing. I am in awe of your talent! Oh Linda you are a master - this is to die for! Wonderful work! 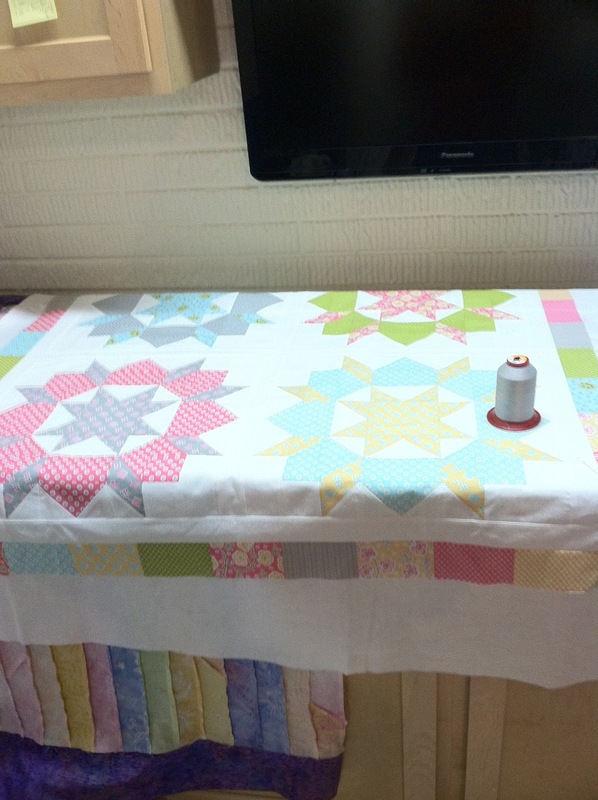 I love Thelma's blog myself...she is a master for sure and you made her topper perfect!You are a master quilter too! You give the quilts such texture with all of the different motifs. Beautiful quilting to go with a beautiful quilt. You are an amazing quilter. LOVE it! it was all spectacular, I'm sure that Thelma was more than pleased! Also, on my last blog post I had to share and gave your blog a nod. It is always a joy to pass along something that makes you happy to others! Stunning! all the detail! wow! That is absolutely stunning quilting - I love it! You have outdone yourself again! It's truly a work of art. I seriously love your quilting. Your quilting is just fantastic. Everytime I come over here and look at a quilt and think it's my favorite...I like the next one even better. This Swoon quilt is really gorgeous. Gorgeous quilting job!!!!! Just wonderful!! Another piece of quilting art. Great quilting, Linda, particularly the two borders. Great ideas! 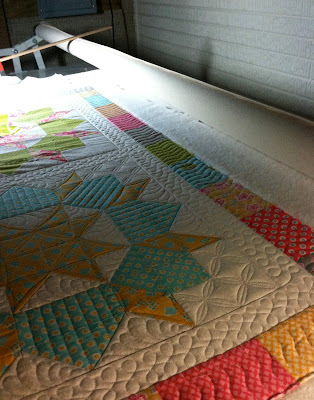 LOVE your quilting, it looks so great!